It will be a long time before freight is moved along our nation’s roadways by driverless trucks. 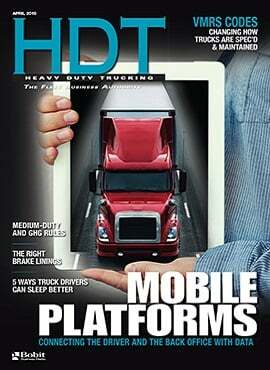 Trucks today require rested, safe, competent drivers behind the wheel. And those men and women are – famously – getting harder and harder for fleets to find and keep. Truck makers have been trying to help. 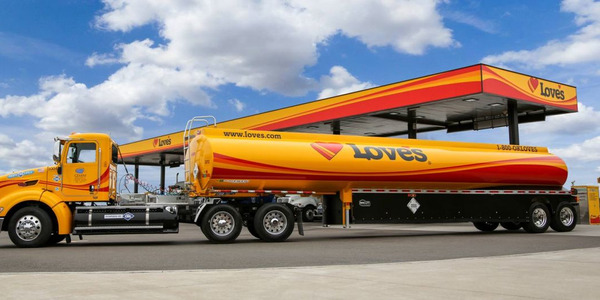 Even while headlines gush about advanced vehicle technologies, a great deal of the enhancements on the latest round of Class 8 trucks are primarily focused on making drivers more comfortable and productive while they’re on the road, as well as increasing their chances of coming home safe and sound. Focusing on drivers is not a new concept, of course. But it is instructive to see how new technologies and design and engineering methods are blending together on different fronts to create cab interiors with amenities that would have been unheard of just a few years ago. 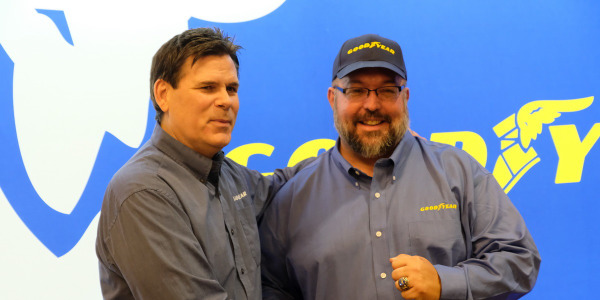 Kenworth says fleets are telling the company that the battle for good, qualified drivers has become more intense with every passing year as more veteran drivers reach retirement age. 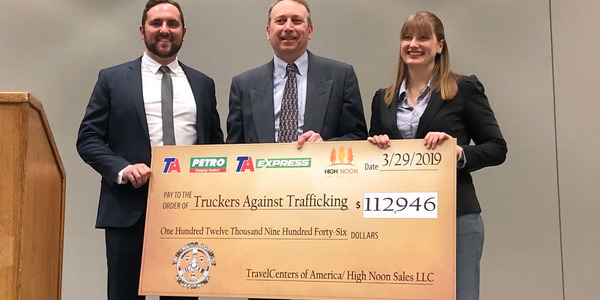 “For many fleets, replacing drivers can cost upwards of $5,000 or more and also saps the ability of a fleet to respond to emerging business opportunities,” says Marketing Manager Kurt Swihart. Fleets can’t afford to keep turning away business because they can’t find enough good drivers to assign to those new lanes, he says. Freightliner touted a deeper focus on the driver experience when it launched its new Cascadia design. “We want professional drivers to be able to work and be as productive as possible,” says Mike McHorse, manager, on-highway product marketing for Freightliner Trucks. This not only includes the design of the cab, he notes, but also features such as automated manual transmissions that make the truck easier to operate for newer drivers, as well as new features that make the environment and functionality better for the driver, such as additional storage, the optional Driver’s Loft, featuring opposing seats and a dinette/work table that fold down in seconds, and a full-size Murphy bed. While it’s hard to argue with comfortable and ergonomic interiors, from seats and mattresses to the tiniest storage details, creating a driver-centric cab goes much further than simply making a cab interior more comfortable. A cab is a home and an office. 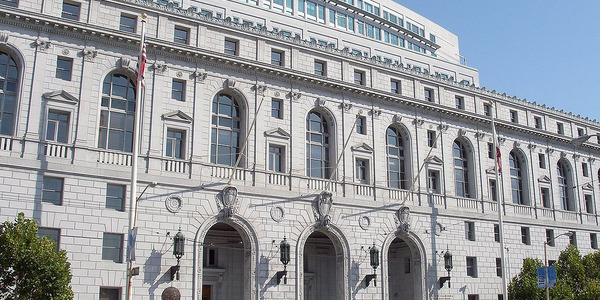 It’s also the nerve center for an 80,000-pound commercial vehicle with the potential to hurt or kill a lot of people if things go wrong. So for designers, safety is another key factor in designing driver-centric interiors. 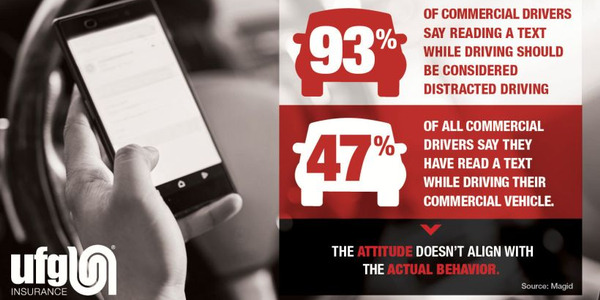 “Roads are becoming more and more congested, and drivers unfortunately have more distractions to deal with on a daily basis,” says Brian Baliicki, chief interior design for Volvo Trucks North America. That reality, he adds, means designing a layout that puts vital functions and features within easy arm’s reach for drivers as a way of enhancing safety. When features and controls are intuitive, adaptable and improve alertness, he says, they usually result in improved efficiency for both the driver and company. Then there are active safety systems, such as Freightliner’s Detroit Assurance 5.0, which includes Active Brake Assist for full braking to avoid or mitigate collisions with moving and stationary vehicles and partial warning and potential braking on pedestrians, as well as adaptive cruise control and lane departure warning systems. Other truck makers offer various active safety systems as well, either as standard or optional equipment. 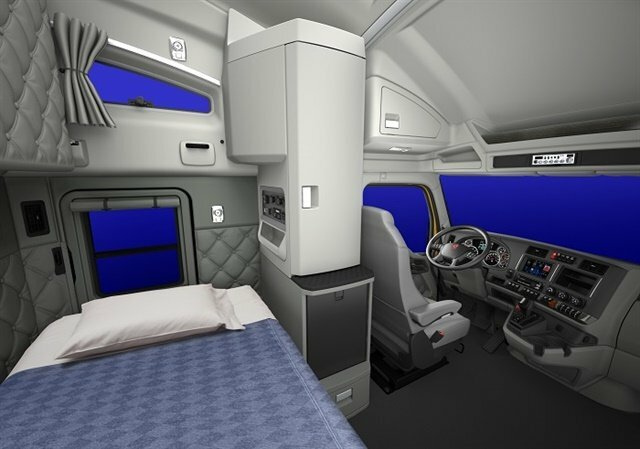 More luxurious cab and sleeper interiors of the type once primarily seen in the owner-operator market are beginning to show up on fleet semis. 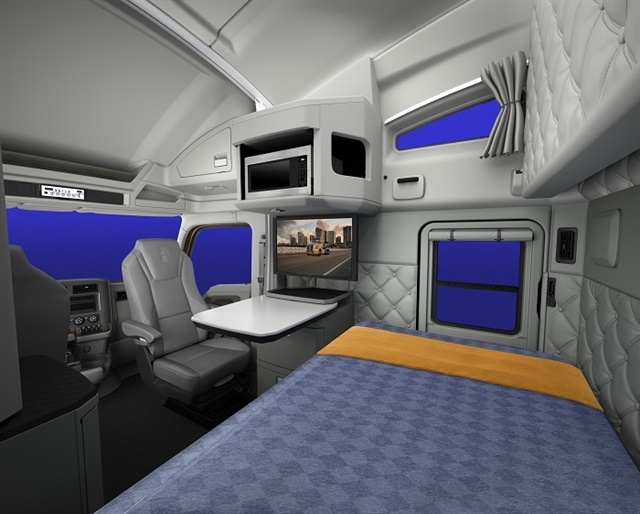 McHorse notes that the new Freightliner Cascadia can be spec’d with a premium interior packages that feature amenities such as heated/ventilated seats, ambient aircraft-inspired LED lighting and dimmer switches, and dedicated space for drivers to prepare their own meal. There’s also a mini-gym, in the form of the Freightliner In-Cab Training (FIT) System, as well as an integrated C-Pap machine option for drivers suffering from sleep apnea. And it seems the current trend to making drivers safer and more comfortable is only going to gain steam. 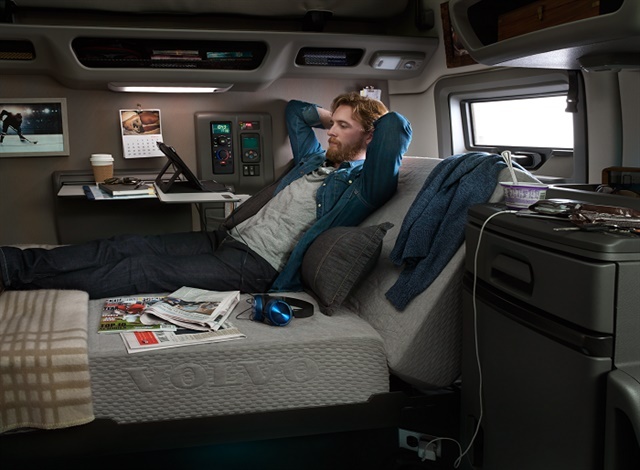 Mike Padrnos at OEM and RV interior supplier Lippert says his company is looking at a range of new and futuristic approaches that could transform truck interiors even more. These include a fully functional, dedicated “kitchenette” concept for a cooking and dining area, as well as exploring the potential use of “slide-out” sleeper walls commonly used on recreational vehicles today to dramatically increase interior space when a truck is at rest. 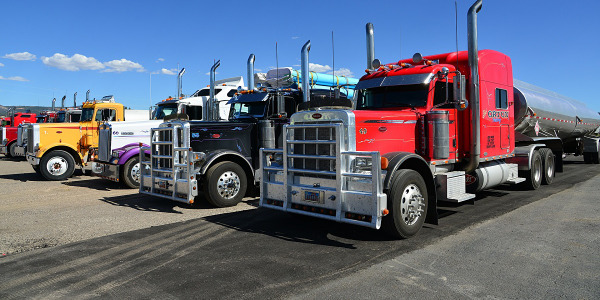 Whether or not the day ever comes when robots finally take over trucking, American truck drivers are now enjoying a golden age of comfort, safety and even luxury on their long hauls away from home.